Strong Run Coaching is excited to announce our partnership with the Alpharetta Women’s Half Marathon & 5k as the official training group! Join us and an inclusive group of women, all on a journey to find their STRONG. Have the courage to start and together we will help you make it to the finish line on race day. 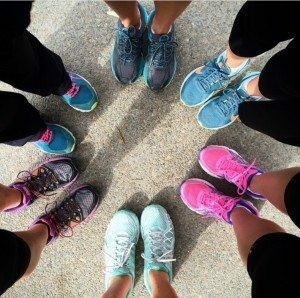 Join The Strong Run Training Group Now! Whether you are dreaming about becoming a runner, looking to tackle a new distance, pushing for a personal record, returning to an active life after childbirth or an extended break, Strong Run Coaching will create a training plan that fits around the demands of your already busy life. We will help you find your STRONG! Coaching services include weekly workout plans that challenge you and are realistic to your goals and ability level. Plans will help you improve your running through base-building, speed-work, strength building, injury prevention, and tapering to get you to your goal race(s). We provide encouragement, motivation, and advice throughout the training cycle. In addition, we provide accountability through email, web, text, phone, and in person. We are based in the Atlanta, GA area but have clients throughout the United States. 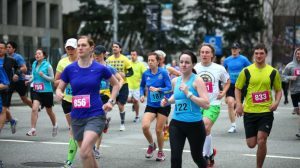 Looking to learn to run or reach the next level in your running but not quite sure how to get there? Online coaching provides individualized feedback and guidance throughout your training. Initial fitness evaluation and goal setting. Customized training schedule with detailed workout description and instruction. Built for you around your schedule. Consistent training log review. Modification and fine-tuning of schedule as needed. Unlimited access to coach via email, text, and phone. 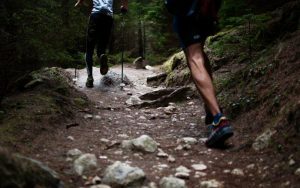 Running-specific strength training, drills and stretching to help you develop more efficient running form and prevent injury. Running form / gait analysis. In person for North Metro Atlanta, GA athletes. Running form / gait analysis. Accompany you during a run or race to assist with pacing. Join you at the track for speed work to provide guidance, support, sample workouts and drills specific to your goal race. Answer your fueling, hydration, and nutrition questions, and provide tips and mental strategies to help you succeed on race day. Work you through running-specific strength training, drills, and stretching to help you develop more efficient running form and prevent injury. We are the official training group for this incredible inaugural race! Join us and an inclusive group of women, all on a journey to find their STRONG. Have the courage to start and together we will help you make it to the finish line on race day. “My daughter, Ellie is a Junior in High School and has been a competitive swimmer since second grade. However, this past summer she thought it was time for a change. 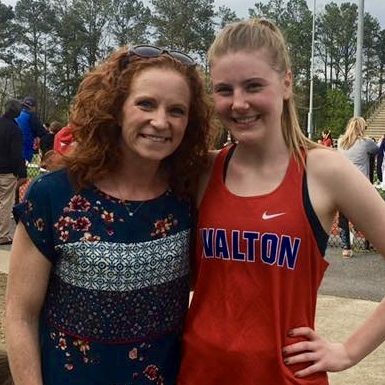 She has always had a love for running and wanted to give HS track a try, but she was having trouble ‘letting go’ of swimming. During this time, we had just moved to the area, so I looked up a local running coach online and that is when I discovered Betsy. In our very first conversation she took the time to ask me questions about my daughter and discuss her goal (which was to be prepared to try out for HS track). 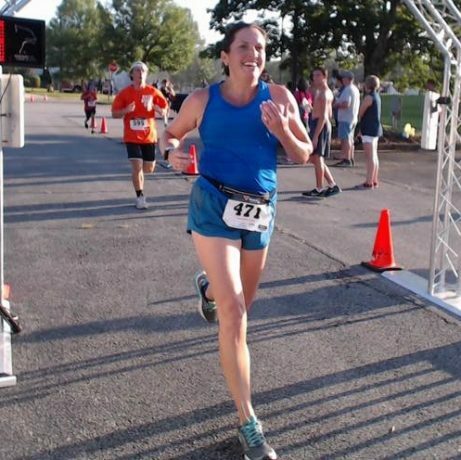 Betsy also sent a description of her own extensive running experience (she is a very accomplished runner), plus a list of her impressive qualifications and experience as a trainer. 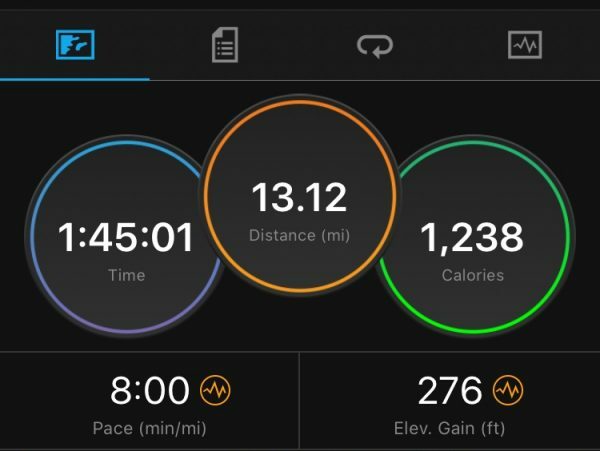 Betsy then created a personalized training plan for Ellie to meet her goals, and also helped her develop proper running technique, form, speed, and endurance. She also gave her stretches, strengthening exercises and trainings to incorporate in between their sessions together. 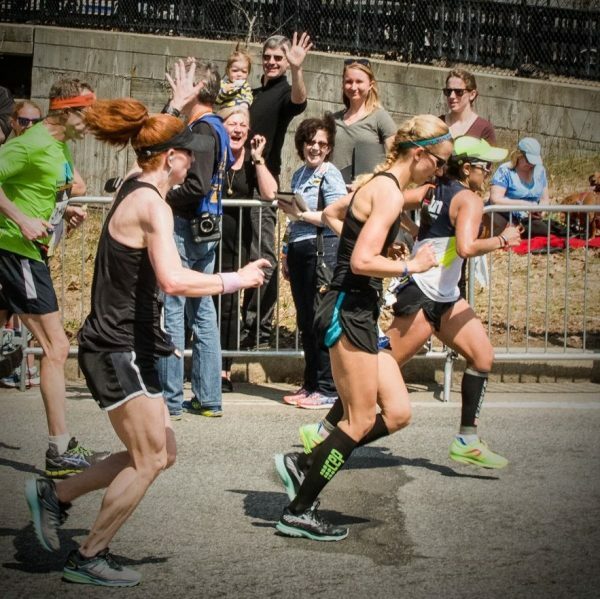 One of the biggest hurdles was letting go of swimming, but Betsy’s incredible positivity, enthusiasm and love of running (plus the personal connection that they developed), gave my daughter the confidence that she could make this transition and solidified her decision to switch to running. My daughter made the track team and had a successful season! 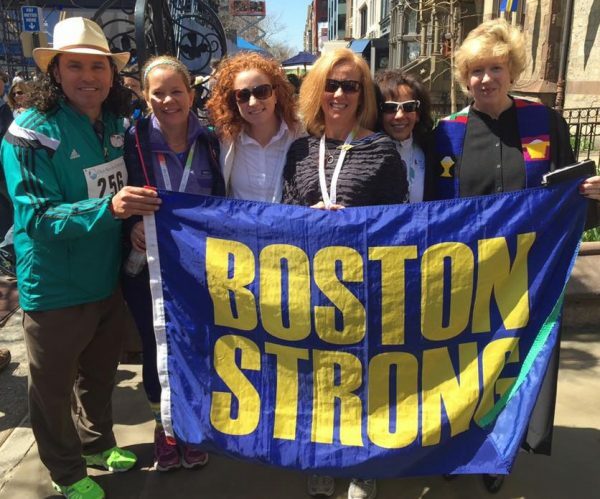 “I hired Betsy Magato to be my running coach for a six month commitment. In that time, she helped me understand and stick to a running plan, incorporate speed work into my training and tailored a strength training workout that helped me stay injury free. 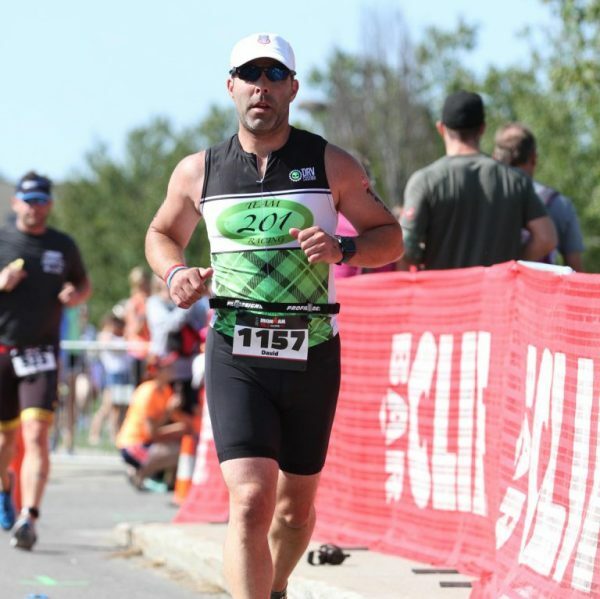 I started running seven years ago and had been coming off a running break after an injury. In our six months together of training, I ran 351 happy miles, raced two half marathons and a 5K. Each week, I ran three or four times and Betsy was always reachable for guidance.